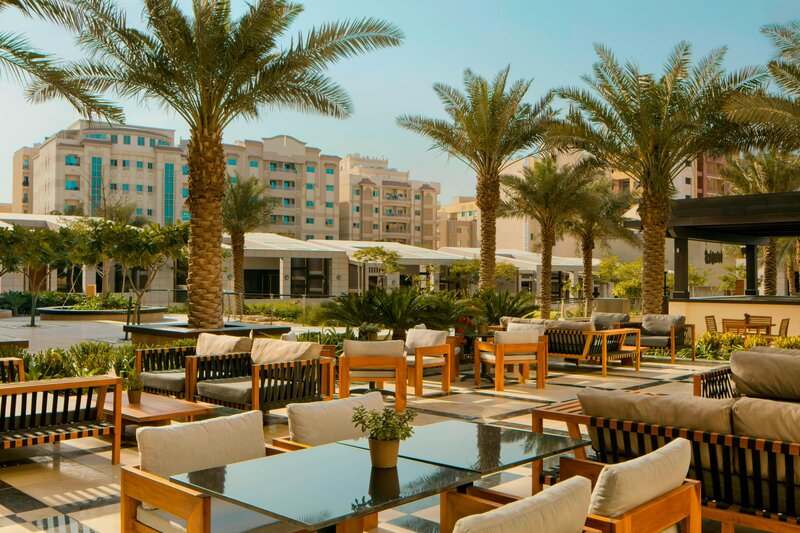 Located in the heart of central Doha, just 20 minutes from the airport and only minutes away from landmark destinations such as Souq Waqif and Doha corniche, The Westin Doha offers the ideal urban location. 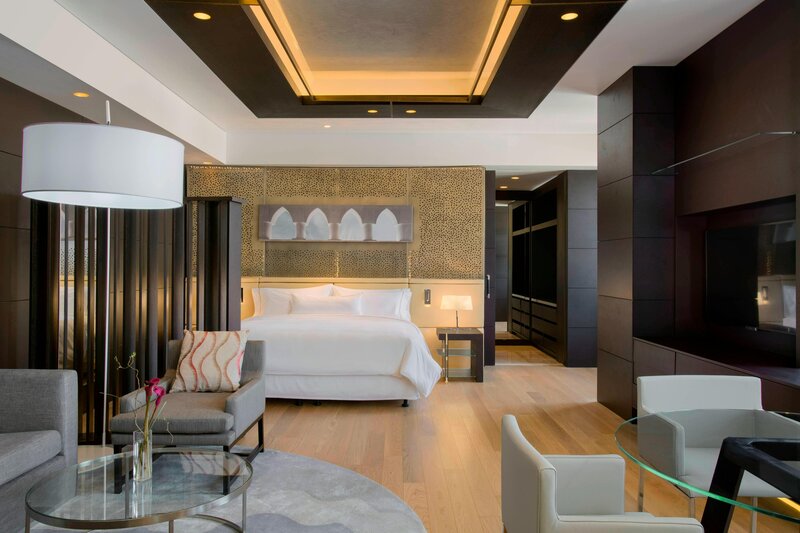 Set in stunning landscaped gardens, the 364 guest rooms, suites and private pool villas are designed to help guests leave feeling better than when they arrived, each featuring the plush Heavenly® Bed and the invigorating Heavenly® Shower. 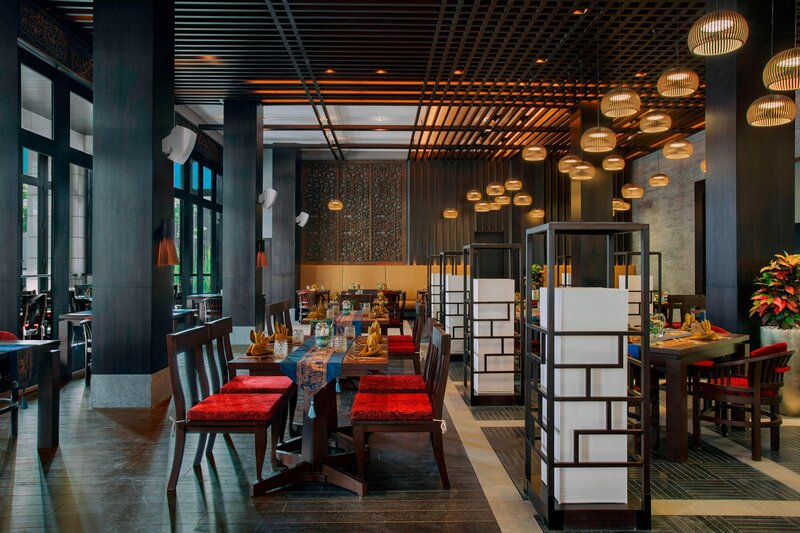 Guests can enjoy a variety of dining options from 6 restaurants ranging from award winning Thai cuisine at Sabai Thai to a modern steakhouse experience at Hunter&apos;s Room & Grill. 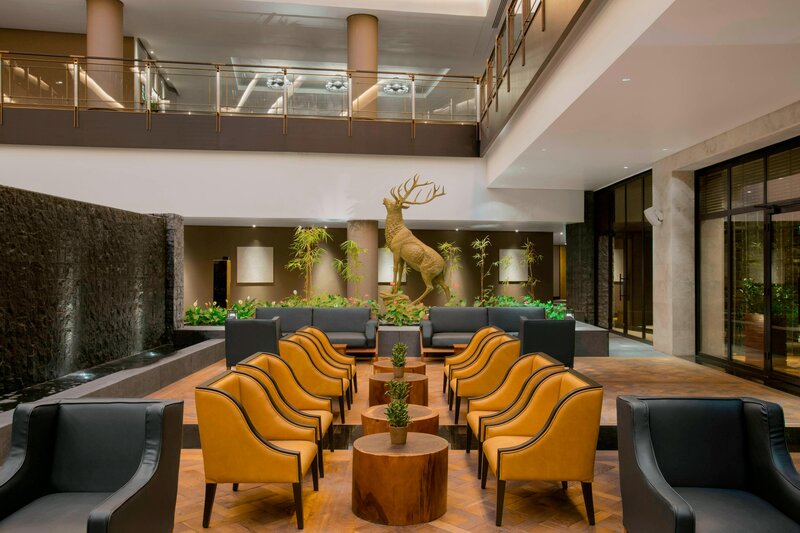 If you are looking to relax and unwind, guests can visit the serene Heavenly Spa by Westin™, the spacious WestinWORKOUT Fitness Studio® and extensive recreation facilities. Elegant and versatile event spaces include the 2,177-square-meter, pillar-less Grand Ballroom. 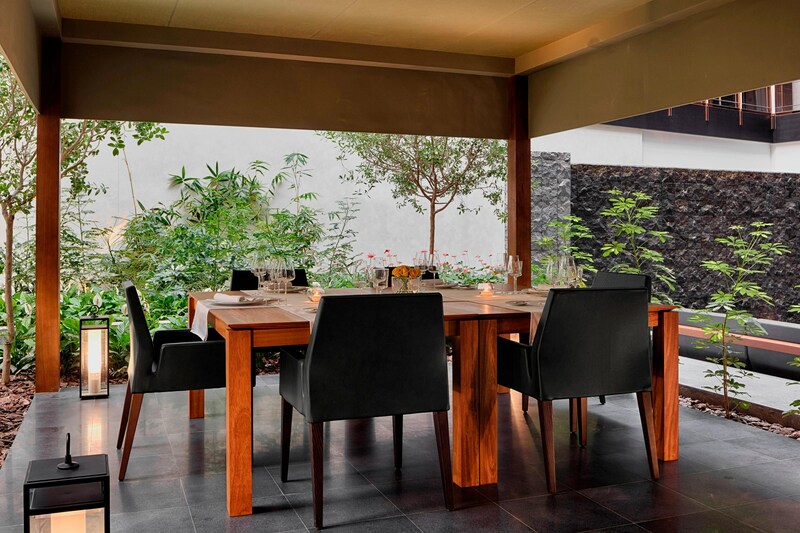 Sitting within in the gardens of The Westin hotel, five secluded pool villas await. Completely private from public view with own plunge pool, sun deck and walled garden area. Once you step in a cool and lavish living space, dining room and functional kitchenette, perfect for storing refreshments. A stay in a Westin Pool Villa makes for a perfect staycation, celebration or spot to get away from it all in Doha. Step inside and cool down within a lavish living space, dining room and functional kitchenette, perfect for storing refreshments. A stay in a Westin Pool Villa makes for a perfect staycation, celebration or spot to get away from it all in Doha. 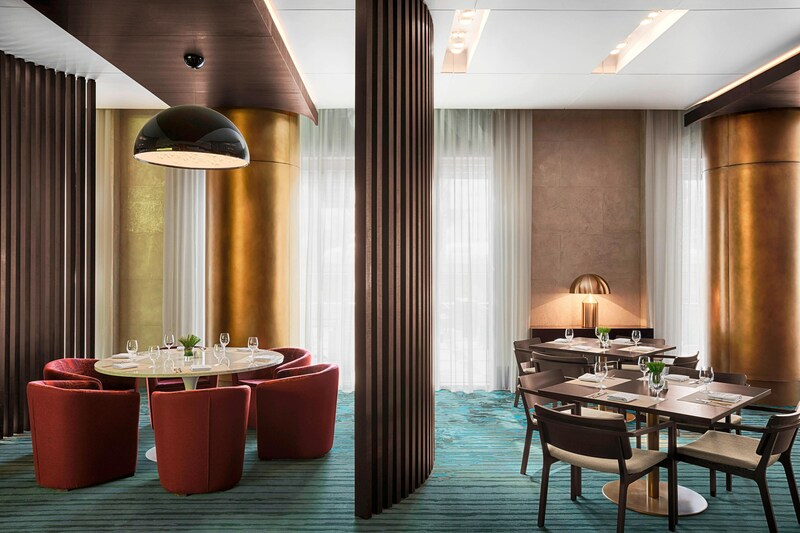 Setting the scene for experiential dining in downtown Doha, The Westin offers a myriad of options for those looking for something different. 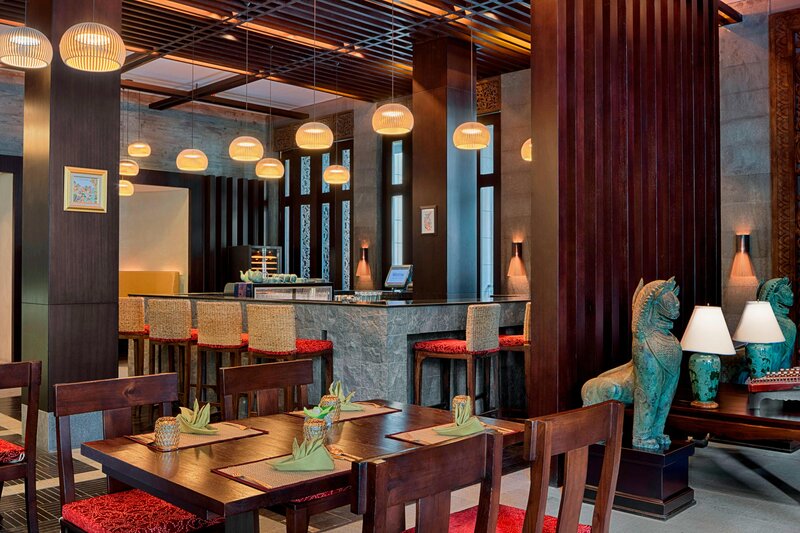 Discover the taste of the East at Sabai Thai, where authentic Royal Thai cuisine is fused with modern twists and a creative bar experience. 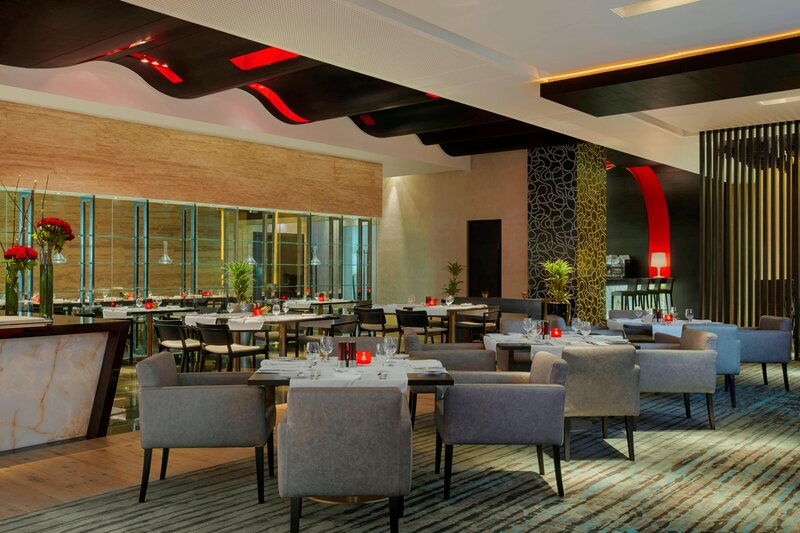 Signature restaurant that showcases the freshest products and ingredients, a lively venue that offers International specialties to please all palates. 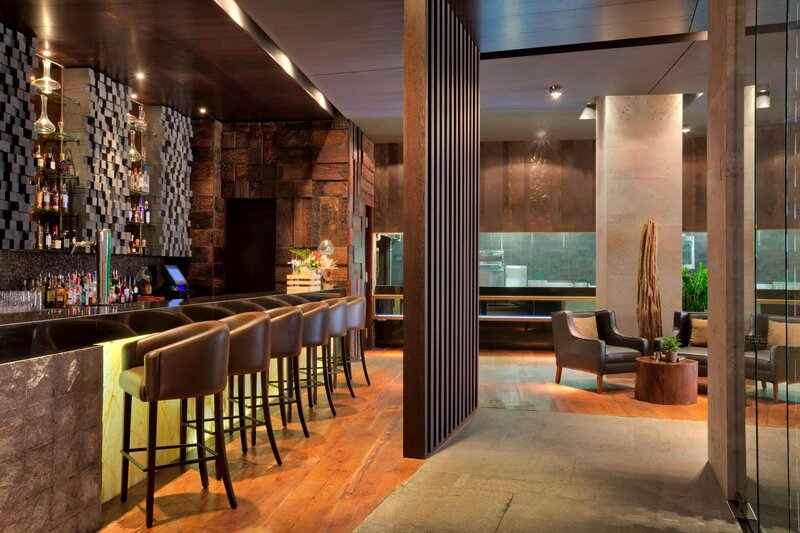 A traditional grill house with a contemporary spin , Hunter’s Room & Grill offers quality cuts from around the world with a unique style of serving to provide a great dining experience. Uncover rewarding physical and mental renewal. Step into the extensive spa and wellness facilities of the Heavenly© Spa, the perfect escape from arduous of city life. Heavenly Signature massage, specialist facials, on site personal trainers and 4 swimming pools creates a sanctuary in which in house guests or members find the perfect space for a personal retreat. 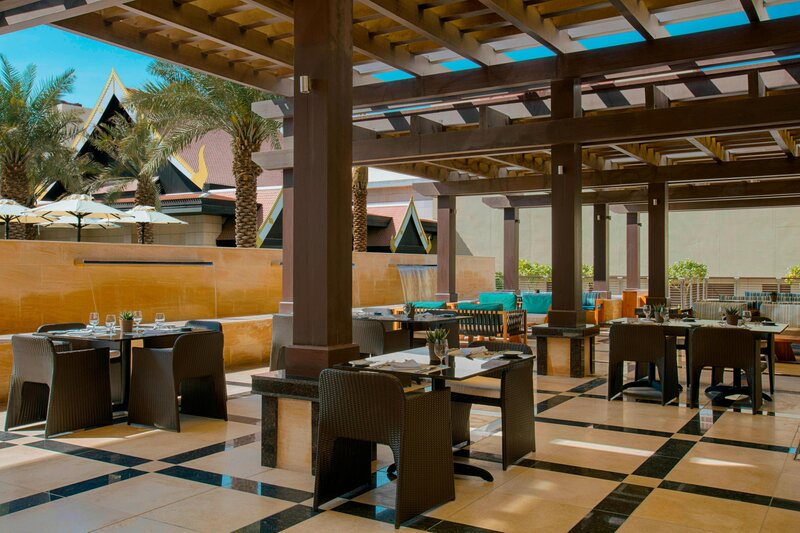 The Westin Doha offers a majestic and versatile banquet hall which can accommodate more than 1,700 people. Together with grand foyer, upper balcony, extensive roof terrace and 7 smaller meeting rooms. 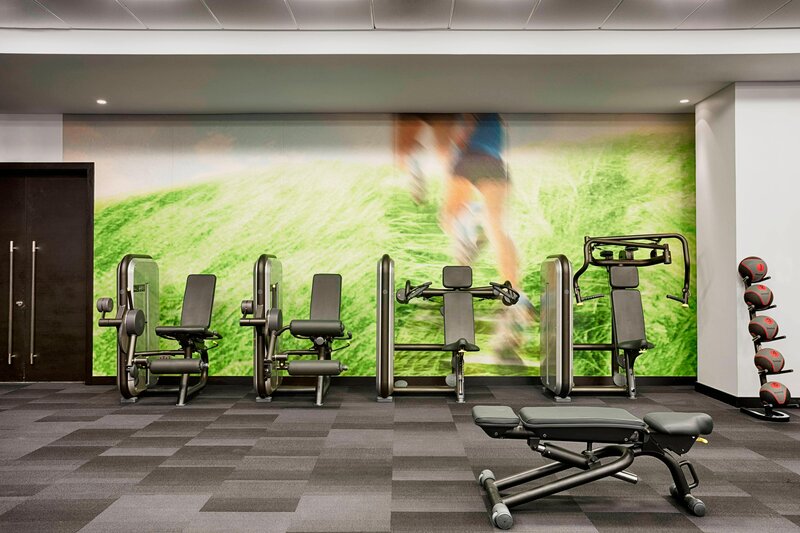 Recharge in generously sized, airy rooms, 24-hour gym with on site personal trainers and nutritious menus. On site car rental service and executive lounge add comforting services & benefits to business travelers. 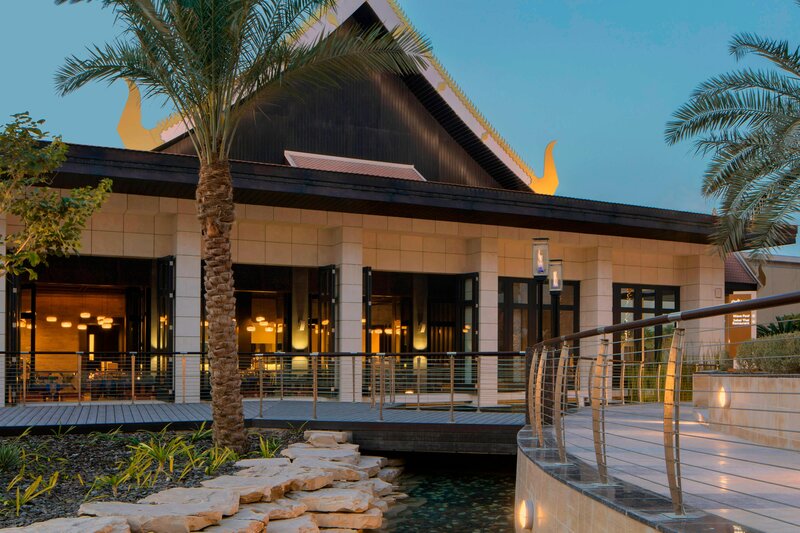 The Westin Doha is optimally located on Salwa Road in the Bin Mahmoud neighbourhood. Corporate offices, cultural attractions, shops, and restaurants are within this unique city.